Here it is, the publishing scoop of the century! 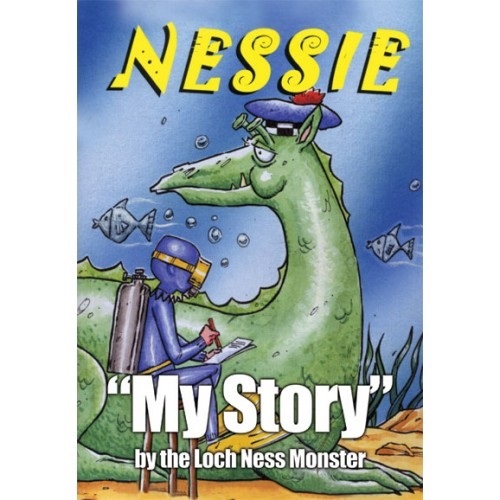 Nessie has at last broken her silence to write her very own autobiography. From the depths of Loch Ness we bring you the amusing and entertaining story of a happy lady who always has the last laugh.